SIP Trunking: 190 out of 200 Unprepared! Many thousands of attendees have been part of the Ingate SIP trunking sessions at ITEXPO over the years and yet Joel Maloff of Maloff NetResults notes, even a year ago, “it was like talking to the wind,” when it came to voice network security. It seems to me the early part of the SIP trunking education was discovering what it was and how it could help you. Now that we are seeing massive adoption rates the next phase of market education will include SIP security and ensuring calls are protected from prying ears inside and beyond your organization. Erik Linask has more in an in-depth article on the matter. 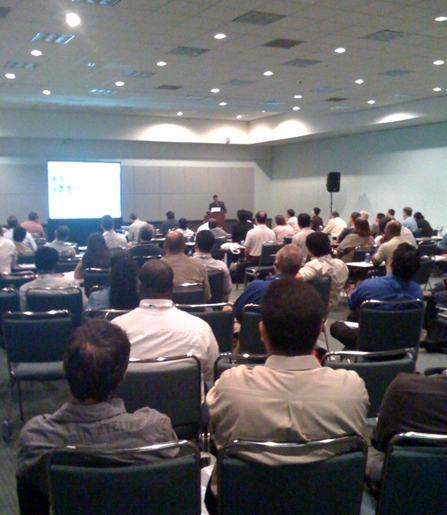 Be sure to come to the SIP Trunking sessions at ITEXPO which is now the SIP Trunking-Unified Communications Summit.